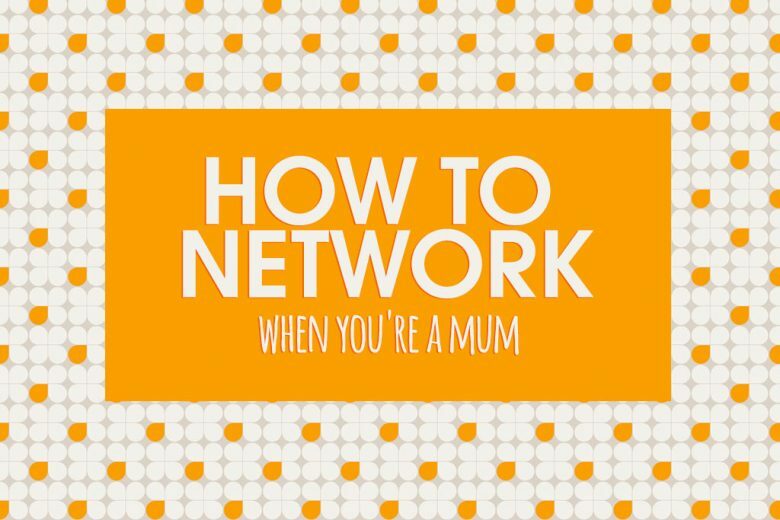 Have you given up on networking since you became a mum? 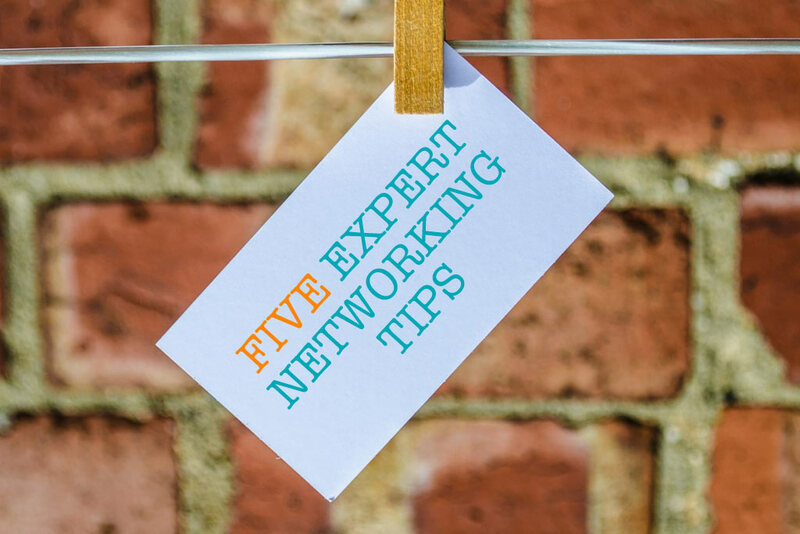 Find out why, rather than shrivelling up, your networking opportunities actually increase once you have children – you just need to know where to find them. 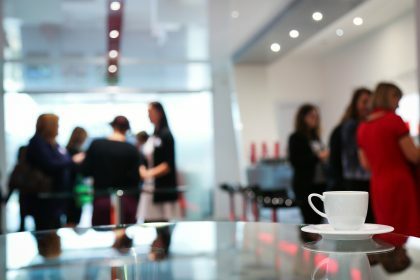 We recently published an article that revealed nine reasons why networking is a must-do for business mums. However, it’s easy to assume that once you become a mum, you can say goodbye to business networking. Instead of donning a power suit and attending high level networking events in the city, you’re more likely to be found at a baby group, dressed in a stained t-shirt and discussing night feeds and when to wean. But this image of modern mums is as cliched as the idea that ‘business women’ wear power suits, a la Melanie Griffith in Working Girl! Instead, many mums today are just as ambitious and switched-on (once the initial post-birth, two-hours-sleep-a-night shock has subsided) as they were before they had their baby. 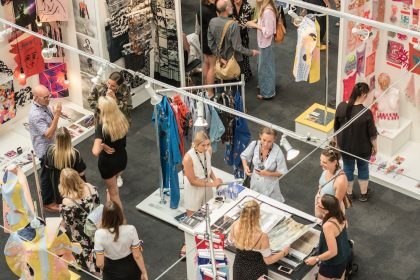 And their opportunities to network with other professionals just as abundant – as long as they know where to look. Baby groups, for example can be fertile hunting grounds for potential new business contacts. Desperate to escape back-to-back cartoons and baby talk, many mums willingly grasp the opportunity to talk shop again and re-connect with a part of themselves that feels lost. You’ll be surprised at the talent you can uncover in baby groups. Many of my current local friendships began in some kind of baby group, and the wealth of talent includes two senior fashion buyers, a speech therapist, a business owner, an illustrator, a financial director, a drama school owner, a solicitor, a make up artist and a physiotherapist. No surprise then that many businesses grow from friendships forged over nursery rhymes – including KiddyUP and Claudi & Fin. In fact, were it not for Babycentre’s Birth Clubs, Talented Ladies Club would never have existed! Kary and I met after our now-friend Lou suggested that any members of the online forum who lived near Brighton meet up. Over six years on, eight of us are still good friends and Kary and I are business partners. So how can you maximise the networking opportunities in baby groups? Easy, just get to know other mums! Initiate chats and ask what they do for a living. If you get on, suggest you meet for a coffee and take your friendship or business connection from there. Don’t be put off if you don’t find the right group or meet the right women in the beginning. It may take time to find a group that’s right for you, and filled with talented ladies that you click with. And the fantastic thing when you do, is not only can you make brilliant new friends, and potentially useful business connections, but you begin to feel like ‘you’ again, and not just someone’s mum. Once your children outgrow baby and toddler groups, you enter a whole new world of networking! The school gates and seemingly endless children’s parties are a brilliant chance to get to know a fresh group of talented mums, and open your professional network even wider. By the time children start school, many mums have often resumed and settled into their post-baby careers or businesses – giving you a ready pool of talent to dive into. Sharing children of the same age is usually a fantastic bonding experience, and just like baby groups, school gate friendships can form fast. So be open to chatting to the new mums you meet, and don’t be afraid to ask what they do. I often hear women complain about school gate competitiveness amongst mums, but I genuinely haven’t experienced that myself. In my experience, there are enough normal, down-to-earth mums who are happy to get together on social nights for a glass of wine (or three!) that you can easily gain an entire new social circle within months of your child starting school. Friendly openness is often met in kind, so don’t be afraid to approach other mums and suggest meeting for coffee and drinks – you never know what potential business partner, work contact or friend is lurking at the school gates or at a weekend birthday party. And if your school has a PTA, you may want to think about joining that. Again, many of my good friends today (including our fashion editor Karen Skagerlind!) have been made through organising and helping out at school events. Don’t knock local networking events until you’ve tried them either – from the traditional Chamber of Commerce and BNI-type events, to the ever-growing female-focussed networks, such as Athena and Mumpreneurs, and the small, independently run groups, such as the fab events run by Bristol blogger, broadcaster and mum Faye Dicker. Networking events are a bit like Goldilocks – you need to sample them all until you find one that’s just right for you. (You can seek out events in your area on the website Find Networking Events.) Most probably won’t be, but if you keep going you may just find something that’s filled with people you’d love to get to know. If you really can’t find an existing local networking event you like, why not start your own? It’s easy – simply invite everyone you know who fits the bill, and ask them to do the same. You can start small and informal if you like. Last week, marketing consultant Paula Hutchings invited a handful of talented freelance mums she knew to meet in a cafe in London for two hours. She asked all of us to ask anyone else we thought may enjoy it along too, and in the end ten lovely ladies turned up. The group included experts in PR, marketing, copywriting, social media, design, website building and market research – we could have formed a pretty impressive media agency right then and there! We all swapped expertise, advice, experience and contacts, and left inspired and empowered by the experience. Why not start something similar yourself? Simply email two or three people you know locally and ask them to do the same, then arrange to meet in a cafe for a couple of hours one morning. Having small children can limit the distance you can travel for face-to-face networking events, but there’s nothing to stop you from extending your network online. Social media sites like Twitter and Facebook are great opportunities to connect with people with similar interests to you, and even to showcase your expertise and attract new clients. Twitter even has dedicated chat hours for regions and industries – it can be as specific as your home town, your county or your particular niche interest (for example, #sussexhour or #craftershour). Or they can be as general as #womeninbiz or #ukbiz. Facebook groups dedicated to niche interests are also a good way to find people with the same likes and profession as you. The key to networking online successfully is to be proactive. Don’t wait for people to connect with you – if you come across someone interesting, friendly or even potentially useful, introduce yourself. Always be polite and friendly, and don’t launch in immediately with what you want from them. Take the time to build a genuine connection, and find ways to help them before you make requests. People who operate purely out of self-interest are as obvious and unpopular on social media sites as they are in real life! Wherever you network remember that business and pleasure don’t have to be staunch enemies. You can (and should) enjoy connecting with other people and nurturing relationships. Since we launched Talented Ladies Club I have connected with dozens of women (and a few men) through social media. Some of them I’ve met in real life, and others I have even worked with. And all of them I genuinely like – I wouldn’t bother reaching out to or staying in touch with someone I didn’t. My life is richer for the people I have met, and that to me is more important than making a ‘useful’ connection. I think also it enables you to make more genuine connections (and even friendships). Fakes and self-interested people are easy to spot. So don’t let the fact you’re a mum put you off networking. And indeed, don’t let the idea of ‘networking’ put you off networking! See it instead as an opportunity to meet new people. Some of whom may become your friends, and others maybe business contacts. But all of them will enrich your life in some way. 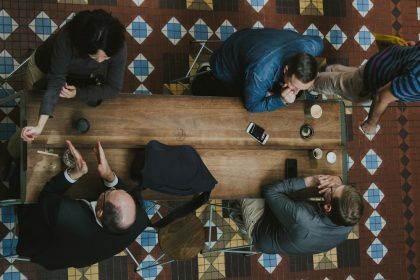 Want to read more about networking? Five common networking mistakes to avoid. Five networking tips to boost your skills and confidence. 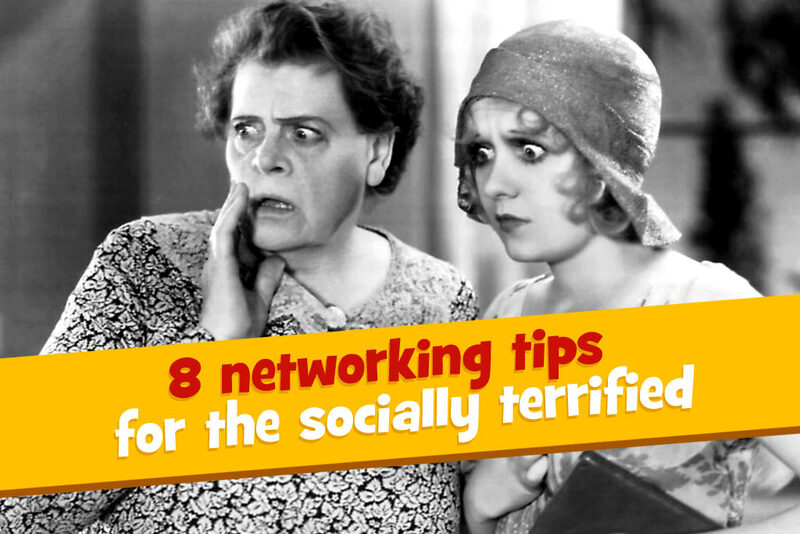 Eight brilliant freelance networking tips. 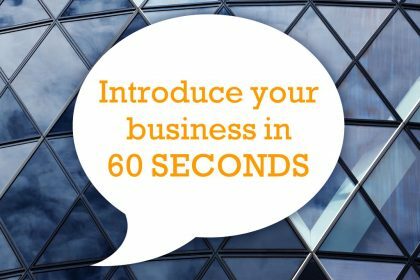 How to introduce you or your business in 60 seconds.